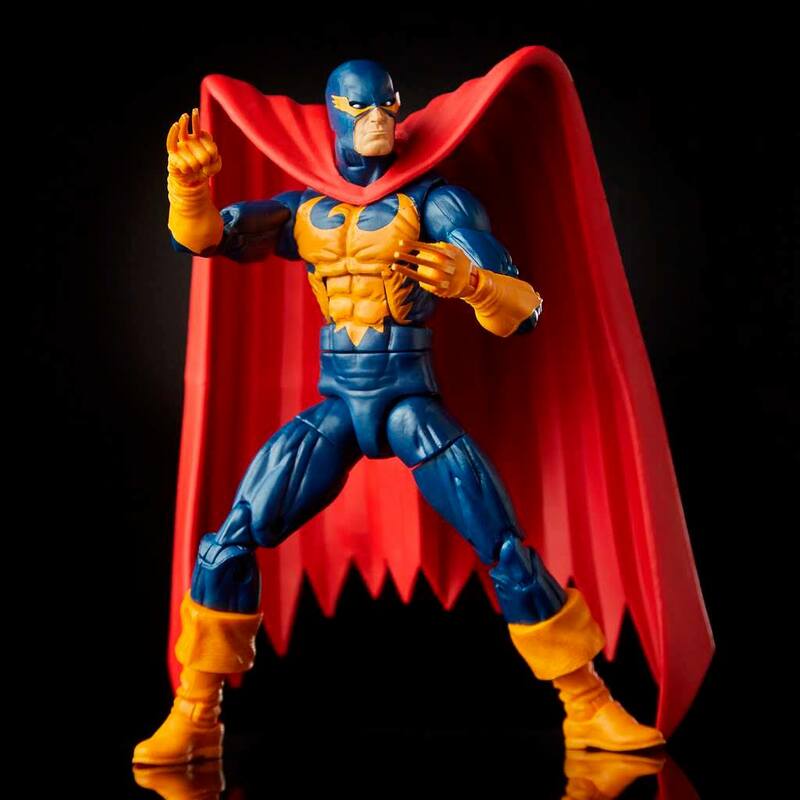 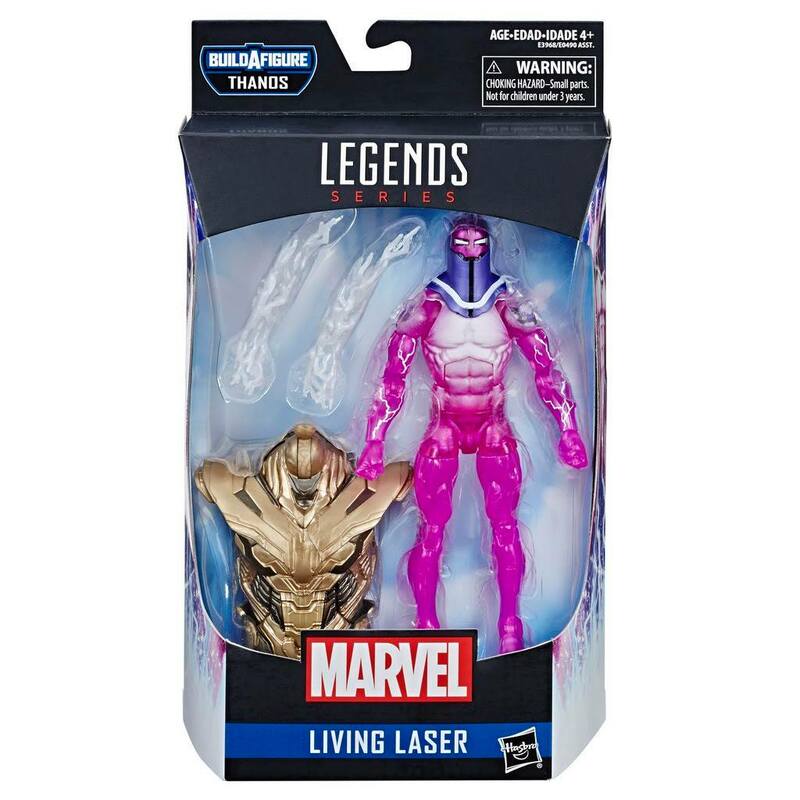 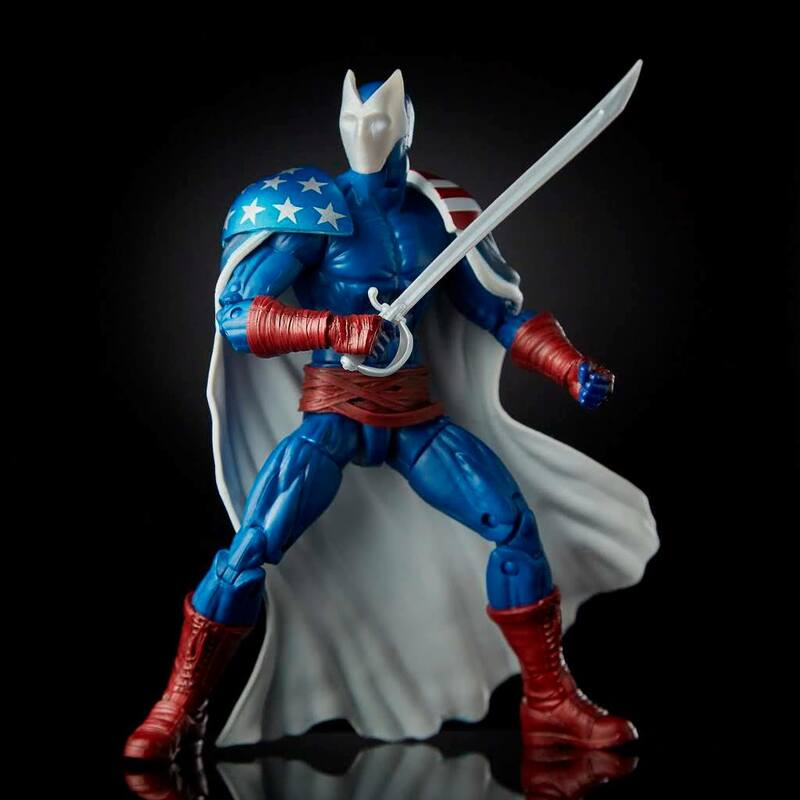 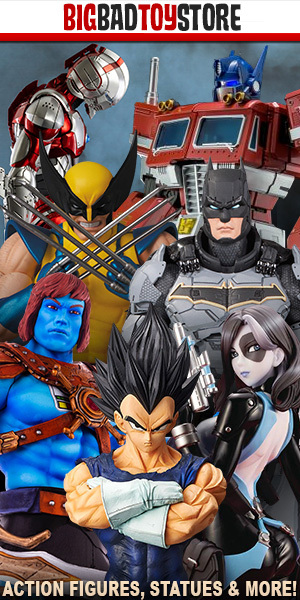 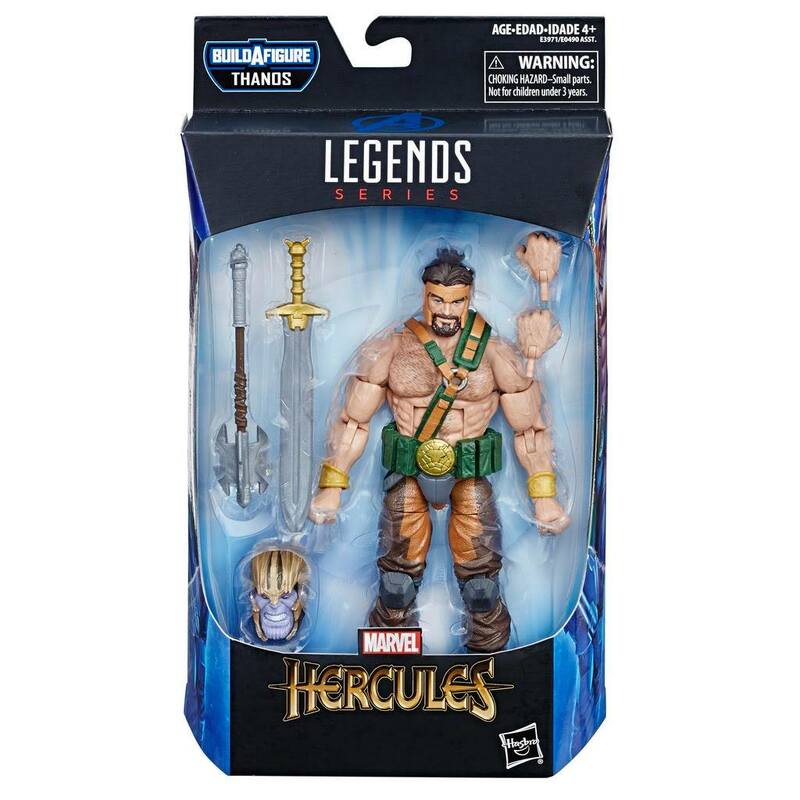 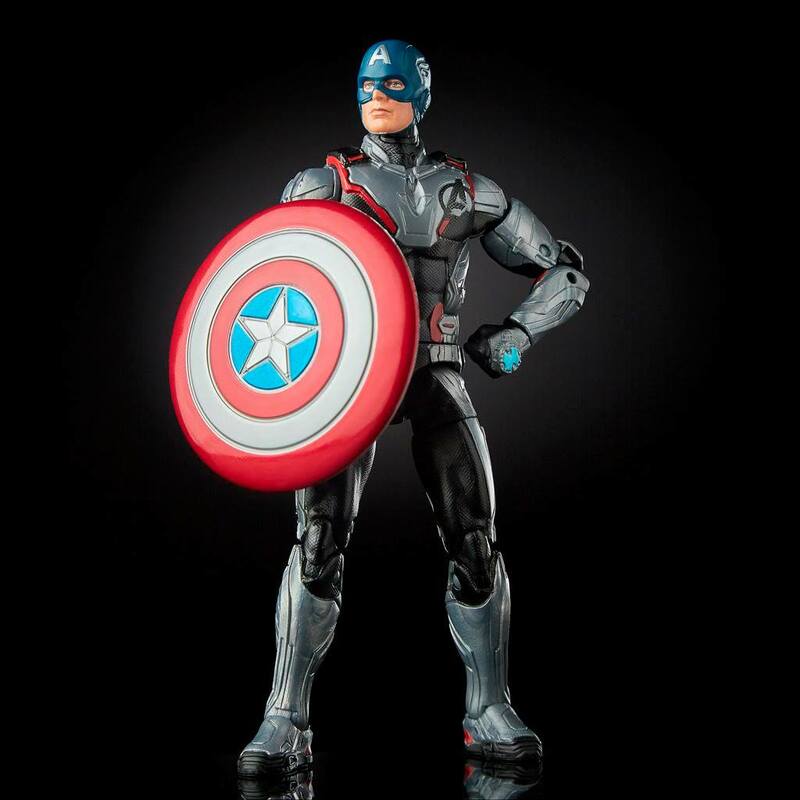 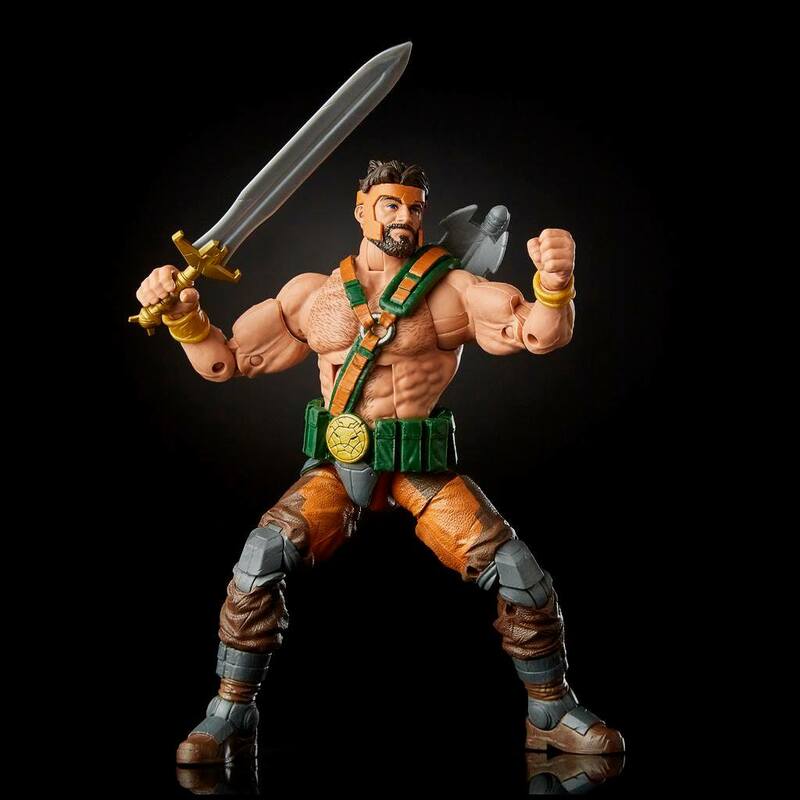 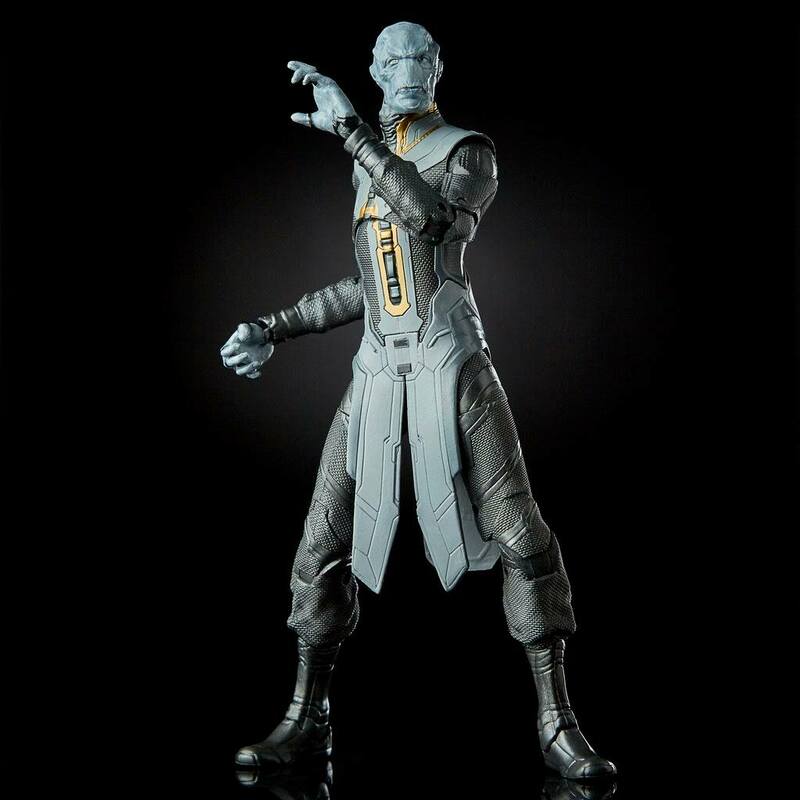 Hasbro has revealed official images of its next wave of Marvel Legends action figures… and these are real good! 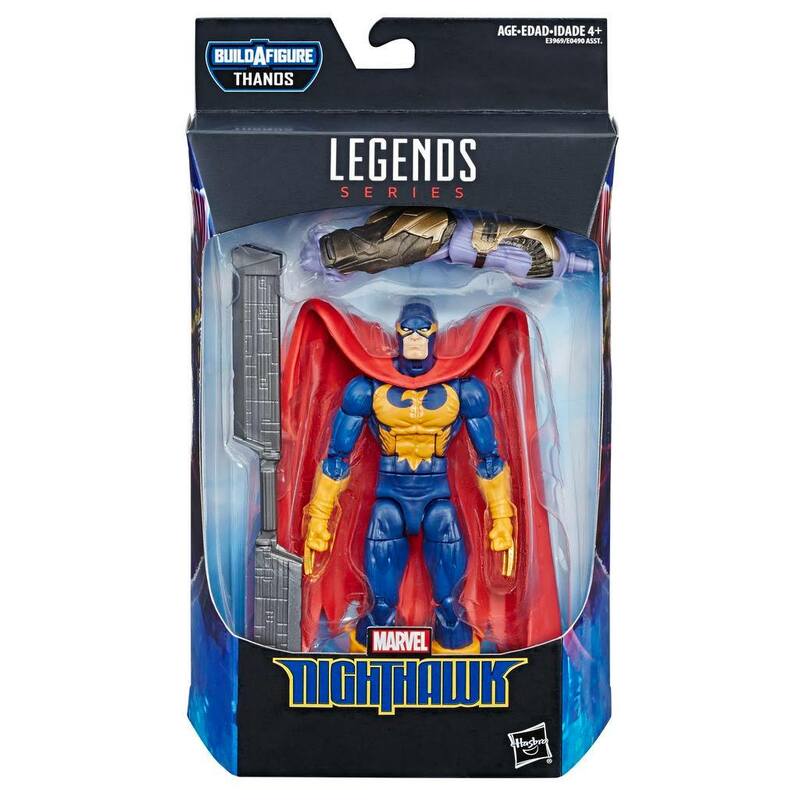 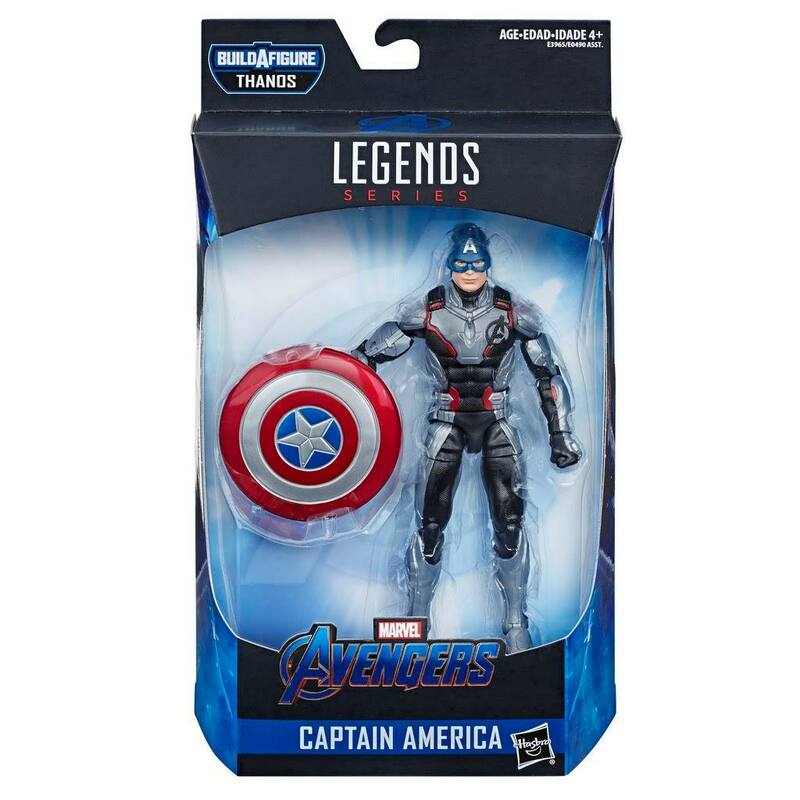 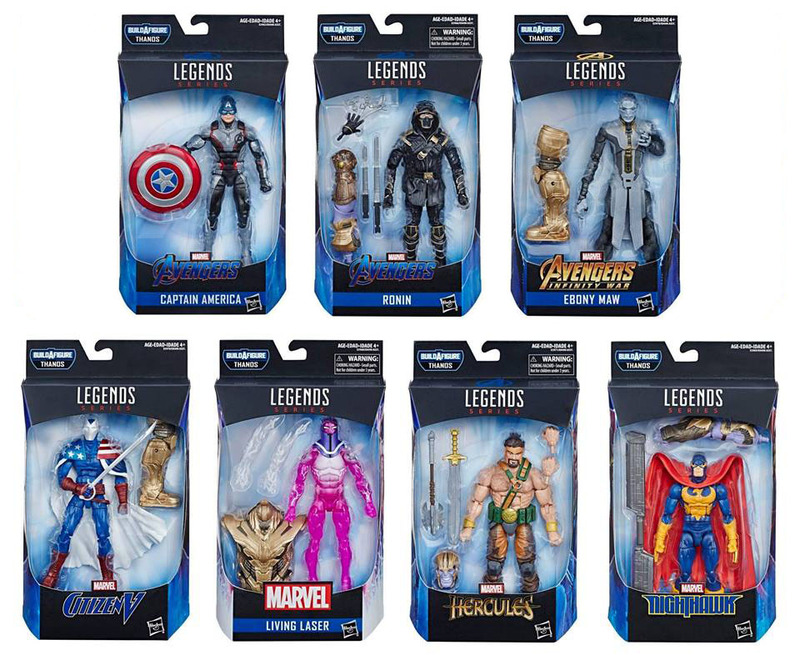 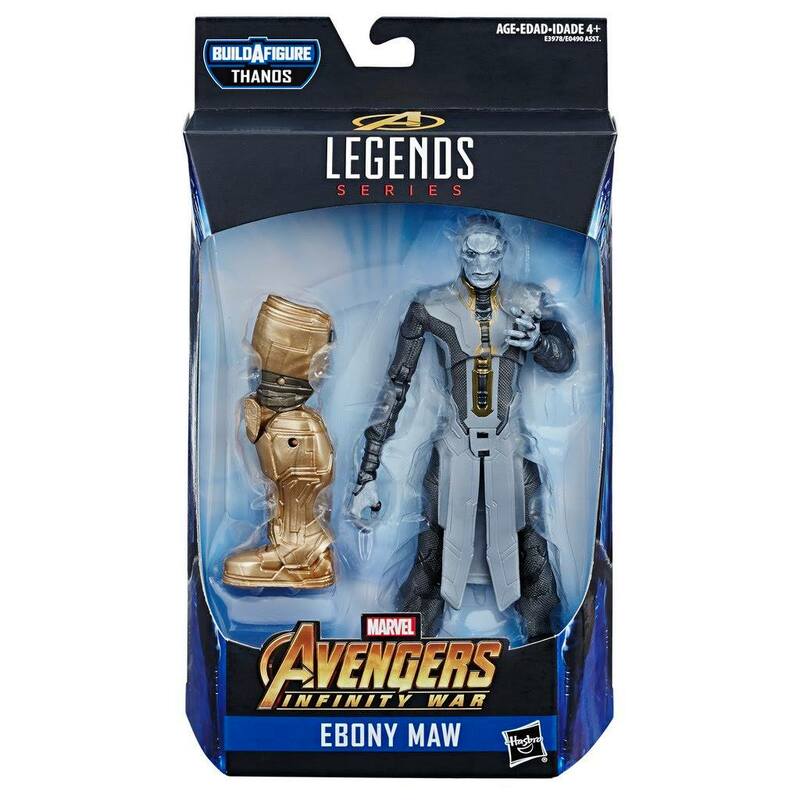 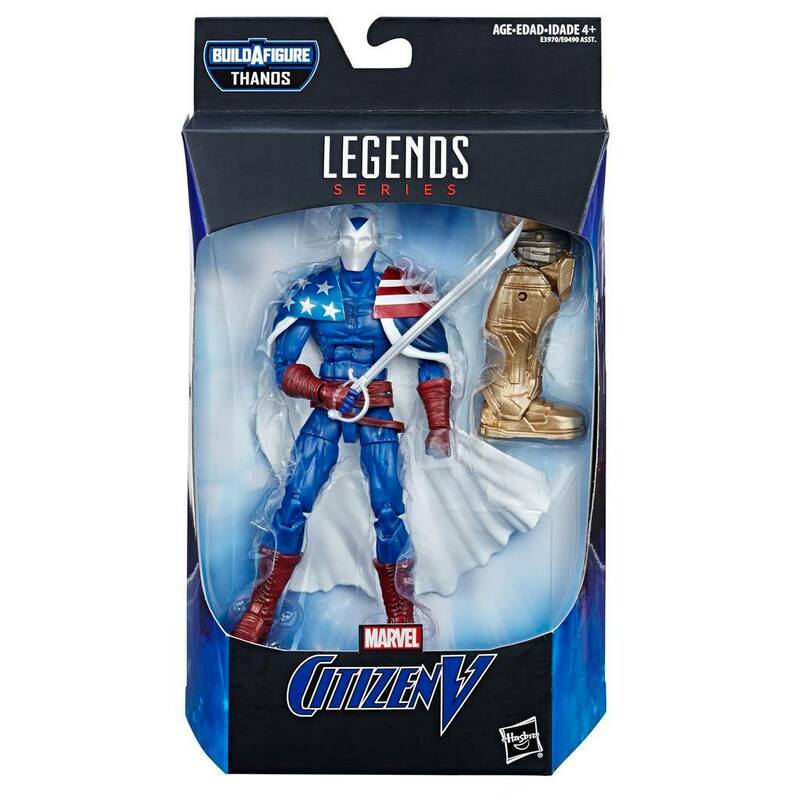 This wave will include the mighty Captain America, Ronin, Hawkeye, Citizen V, Hercules, Ebony Maw, Living Laser, and Nighthawk. 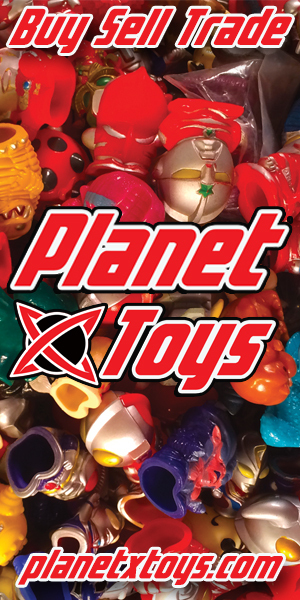 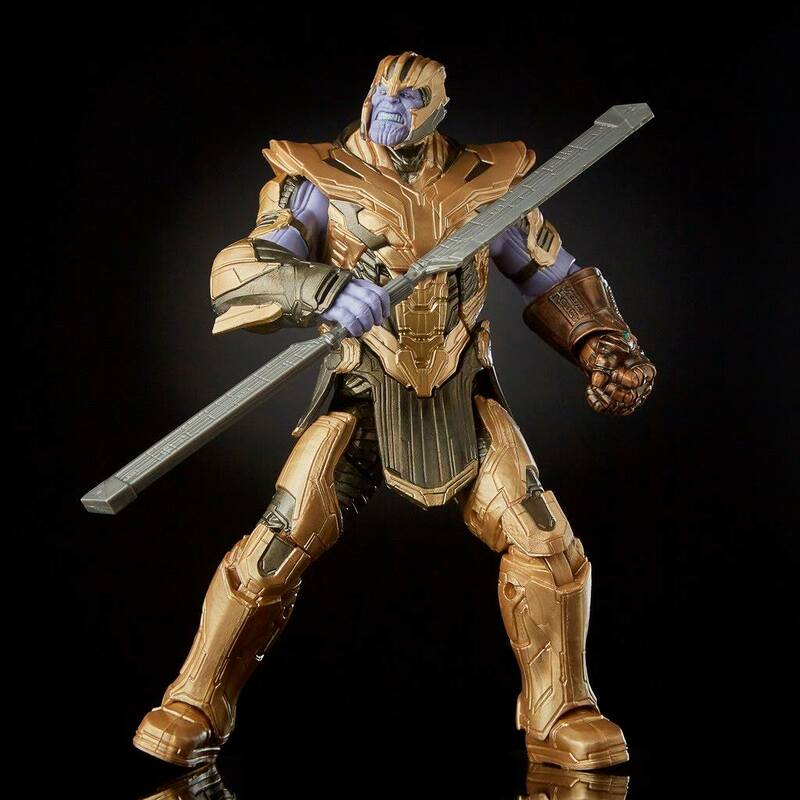 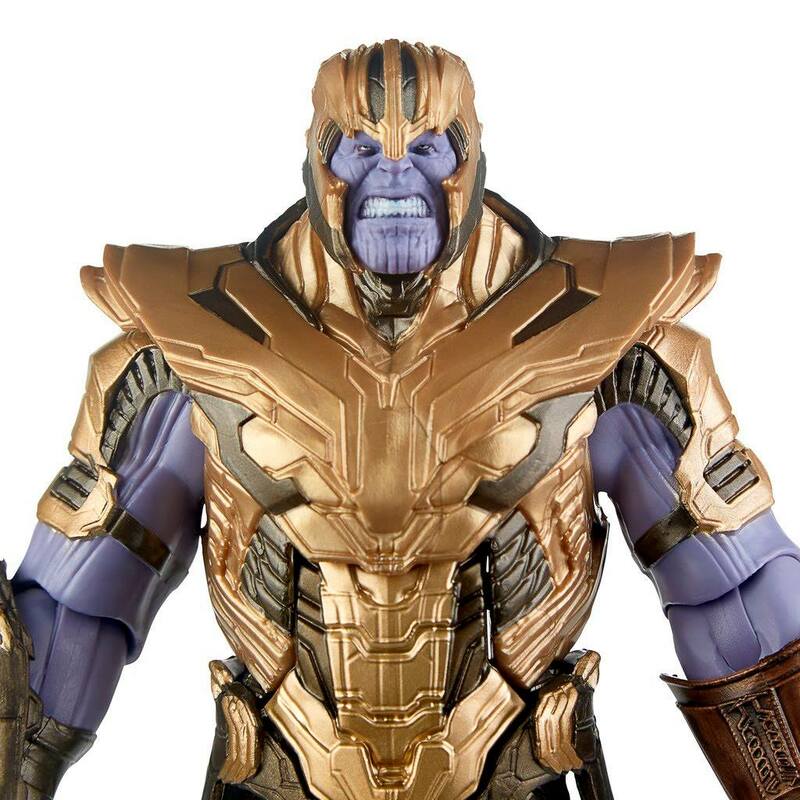 But the big selling point is the Build a figure Endgame Battle Armor Thanos . 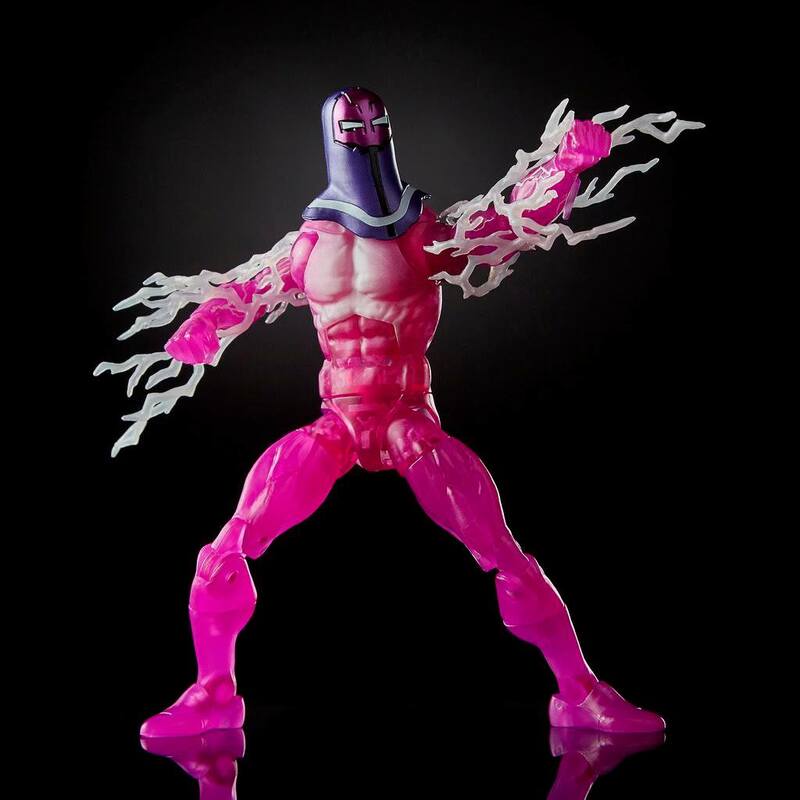 You will be seeing at lot of the single figures with out parts for this build a figure!